Have customers in Los Angeles but service them from Sydney? Make doing business easy (and cheap) with a clever Inbound Number. 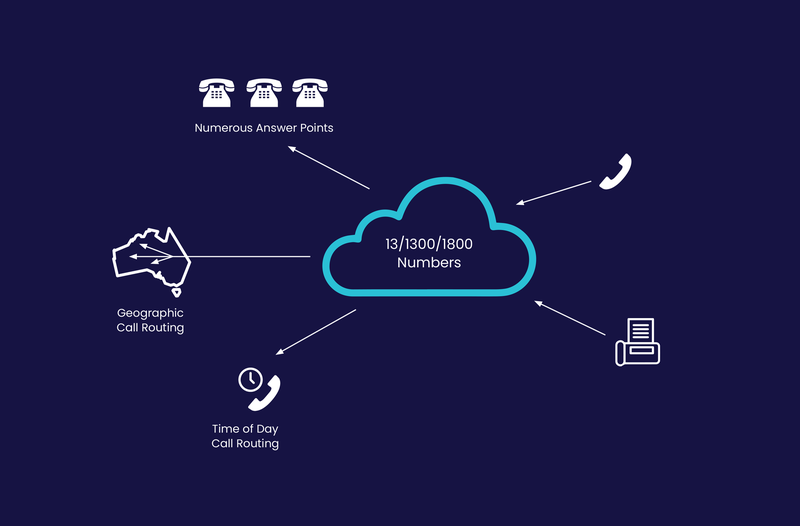 An inbound service number is a virtual service number connected to any local geographic number. When users call the inbound number it’s automatically redirected to the telephone number of your choice; and the caller is charged a local call rate from the originating country. In a nut shell, it’s interstate and international calling for the cost of a local call. Add intelligent call routing and call handling so calls terminate exactly where you want them to. And if you relocate your business to a new location, your inbound number will follow you like a loyal friend, so your customers can continue to reach you without disruption. Offering inbound phone services in over 6000 cities worldwide, we’ve made it easy (and cheap) for you to connect to your world. Inbound is suitable for businesses who want to provide their customers with a low-cost or no-cost call contact option. Ready to simplify your journey to the cloud?